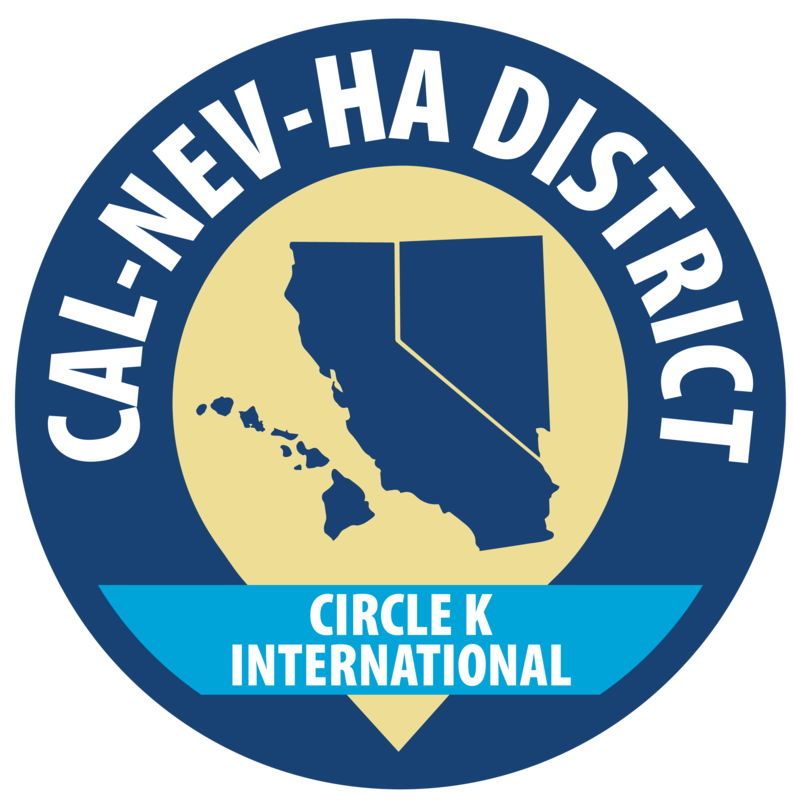 The Kiwanis CNH Foundation has released their application for 2018 scholarships. Information and the application can be found here. The page can also be found underneath the leadership tab on the top menu.